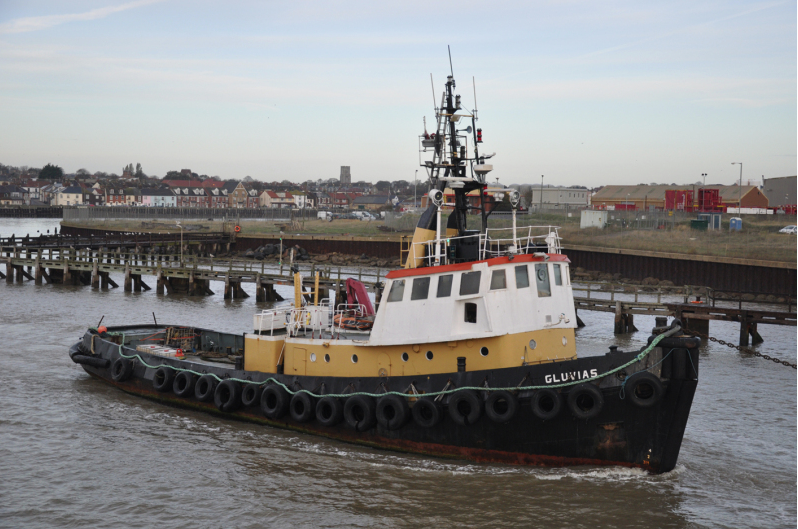 We are pleased to present this tug boat, ready for conversion with all engine taken out and now on a secure residential mooring on the River Medway in Kent. This tug, which came out of service in 2014, provides an amazing amount of space to convert, over three levels, and will be a stunning large family home. F7rom the high spacious wheelhouse with panoramic views, through the already fitted crews quarters, to the cavernous engine room, this tug offers every potential. The outside space available is also extremely generous, ans so this opportunity to create a spacious and luxurious family home, whilst retaining the character of a boat. This must be viewed to fully appreciate the size and potential available.